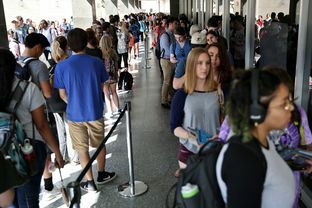 Texas saw record turnout numbers in last week’s presidential primaries, but it still had one of the lowest voting-age participation rates of the states that have held primaries so far. More than 4.2 million Texans voted in the presidential primary race, the most in state history, according to the Secretary of State. However, among the 12 states that already have held primaries, Texas ranked second to last in voter turnout of residents 18 and older, at 21.5 percent.